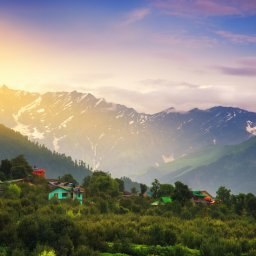 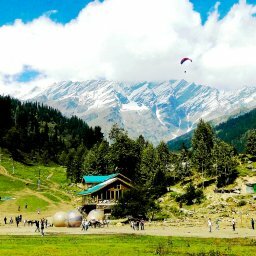 What is common in Manali and Kashmir? 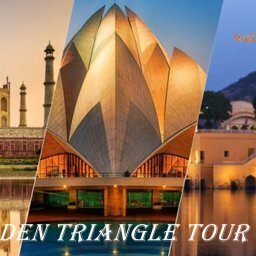 We both have heard enough about their stunning landscape and amazing tourist activities…. 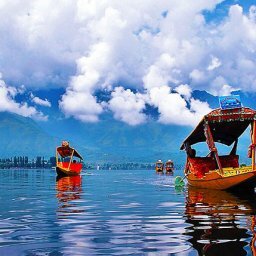 Leh Ladakh is one of the most fascinating destinations for tourer of India with regards to journey and pure beauty….